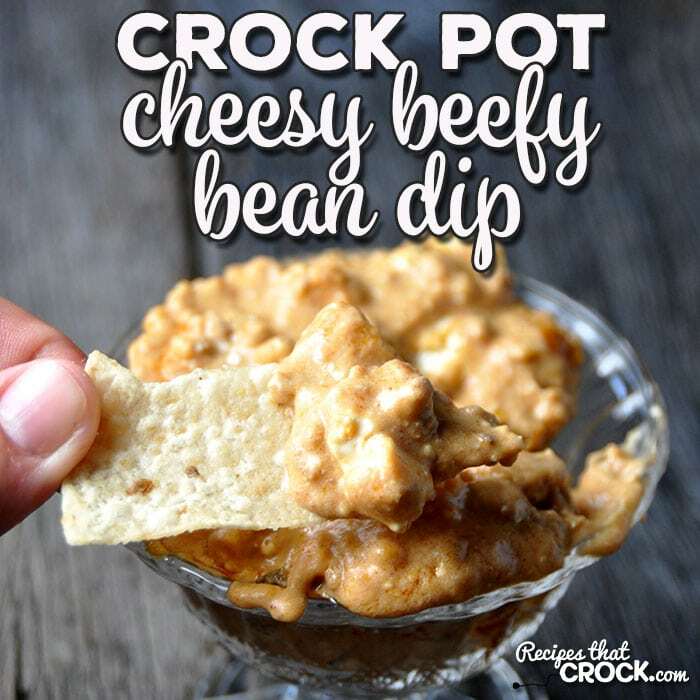 Crock Pot Cheesy Beefy Bean Dip - Recipes That Crock! 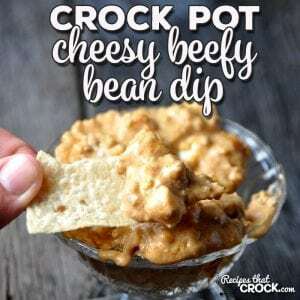 This Crock Pot Cheesy Beefy Bean Dip is super simple and can double as a dip or burrito filling! Your friends and family will be asking for this yummy recipe for sure! Growing up, Momma would make bean burritos or beef and bean burritos. 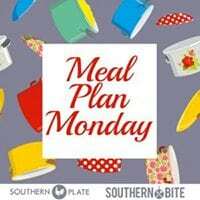 When I saw this delicious recipe in Gooseberry Patch’s Good-For-You Everyday Meals, I knew I could adapt it for my crock pot. I also knew it would be great as a dip or burrito filling. My family gobbled it up both ways. I bet yours will too! Cook your ground beef until it is almost done and drain. Add in your taco seasoning and finishing cooking. 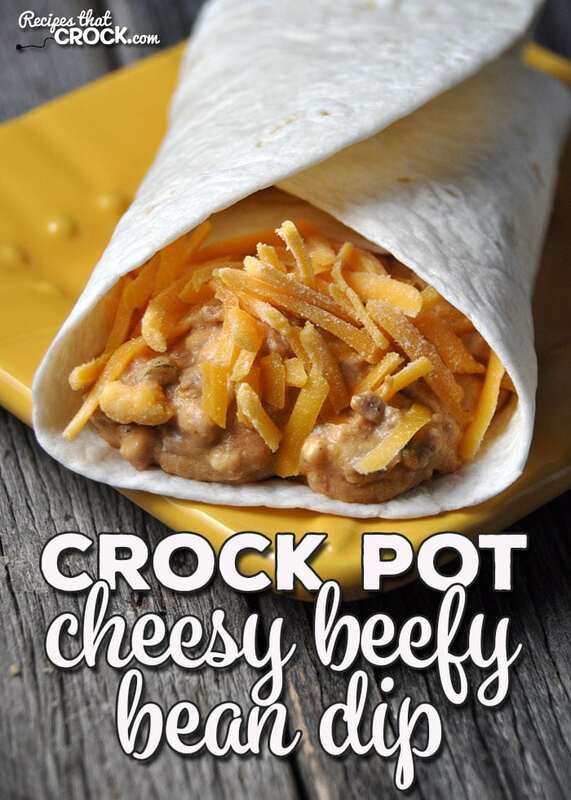 Mix together your seasoned ground beef and your remaining ingredients except for your cheese in a lightly greased 4-quart slow cooker. Sprinkle your cheese on top. Cover and cook on low for 4 hours or high for 2 hours. Serve with tortilla chips or on burrito shells. Easy, right?! Cook your ground beef until it is almost done and drain. Add in your taco seasoning and finishing cooking. I do not have 4qt. cooker. How could I do this microwave or stove top! I haven’t tried making this any other way, but if I did, I would put it in the oven. As for temperature and timing, I hate to give you a suggestion without trying it and be wrong. If you give it a try, watch it really closely. Also, if you do try it, let me know how it turns out!